Traveling around Europe involves a lot of walking. Or at least it should, in my opinion. Our favorite days in Europe are spent wandering around cities or through the mountains. We spent a year in Europe, but even if you are going for a week or two, you will probably need a decent sized travel backpack. 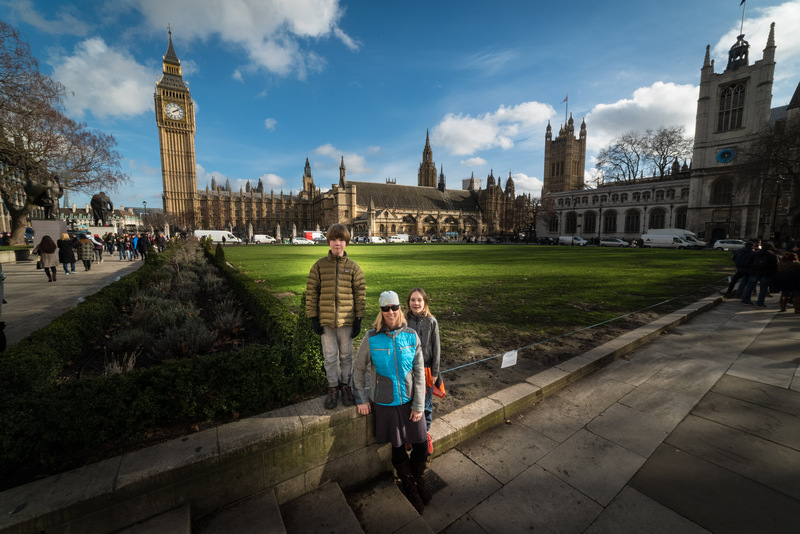 When you leave your hotel, hostel, or vacation rental to spend a day on foot (or bus or train), you will likely want to brings some items, but not everything you brought with you. That’s when the best daypack for travel in Europe comes into play. Make sure you check my post on the best travel backpacks to find: the best weekend travel backpack, best backpack for Europe, and other best day trip backpack reviews. 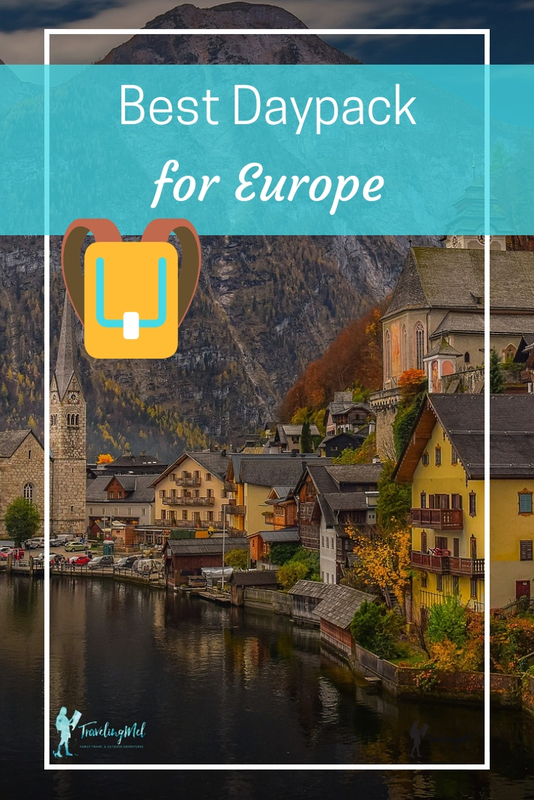 Anyone who does choose to backpack through Europe or venture from one destination to another will want to choose the perfect travel rucksack for their journey. The Eagle Creek Packable Daypack is an amazing choice, as it is lightweight yet roomy. 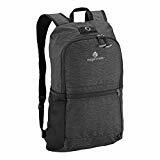 This best small daypack for travel expands to hold everything a person needs for a day of exploring or a couple days on the road. This ensures that you can keep a change of clothes, a few snacks, and your important documents, and valuables with you at all times. No one will need to make the difficult decision of what to take and what to leave behind, because this is one of the best small rucksacks that expands to fit it all. No matter how much a person puts inside this best lightweight daypack, it will always feel comfortable on their back. The mesh shoulder straps ensure that you won’t end up all sweaty, even on the hottest and most humid days of the year. Plus, the side pocket stores a water bottle to help keep you hydrated too. The best part about the Eagle Creek Packable Daypack is that it has lockable compartments to ensure that a traveler’s items are safe from pickpockets out and about or in a hostel at night. While you will still need to use caution as you explore Europe, this will allow you to not be as worried that something is going to go missing at an inopportune time. When you don’t need to use this tourist backpack, this small daypack for travel can be bundled up inside its front compartment and tucked into a suitcase or duffel bag. Eagle Creek has a “No Matter What” warranty, so you can send it back for repair or replacement… no matter what. Another one of the best rucksack brands is Osprey. 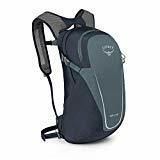 You can read about the best Osprey backpack for travel on the travel backpack reviews page, but for the best day backpack for travel, I recommend Osprey Packs Daylite Daypack or Osprey Daylite Plus Daypack. These are both in the daypack reviews as one of the best travel day bags since they are the same pack, only different sizes. The Daylite is 13 liters while the Daylite Plus is 20 liters. The Daylite Plus can double as a weekend travel backpack for the light packer. This alone makes it the best Osprey daypack, in my opinion. They both have lightweight suspension and a webbing hip belt. They are both rated as “ultralight,” which puts them in the ranking for best packable backpack. The Osprey packs have the look and functionality of a hiking daypack. They are rugged and have an “Almighty Guarantee” so you can send it back for repair or replacement for any reason. The Daylite and Daylite Plus can be added on to the following packs to create a backpack with detachable daypack: Aether/Ariel Series, Volt/Viva Series, Ace 75, Sojourn Series, Farpoint 80, and Porter Series. The Osprey Daylite also comes in a sling version. It’s easy to stuff in a backpack and then pull out and throw over your shoulder. This Osprey travel bag is perfect when you don’t need to carry much around with you. 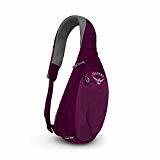 Either of these packs rate as the best daypack for women or men, depending on what you are looking for. 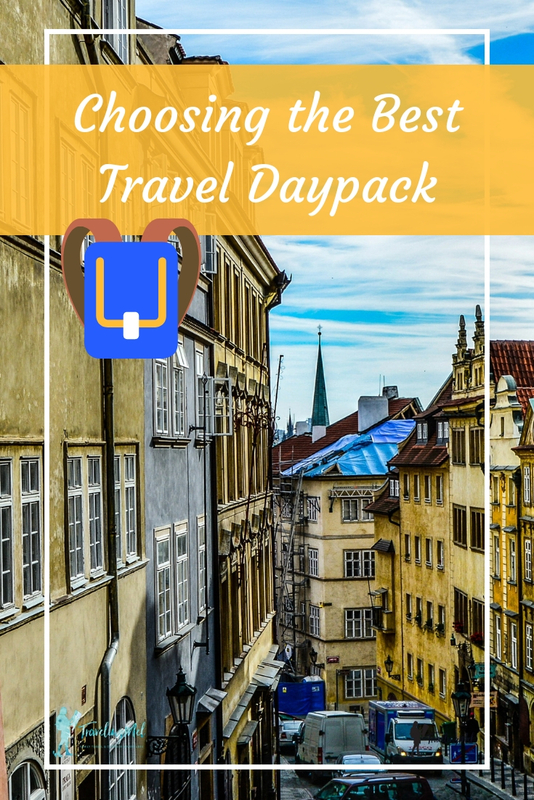 Anyone that is planning a trip to Europe, or any other area of the world, will benefit from using a daypack backpack. It will make the entire journey more enjoyable and better than anyone could have ever imagined!